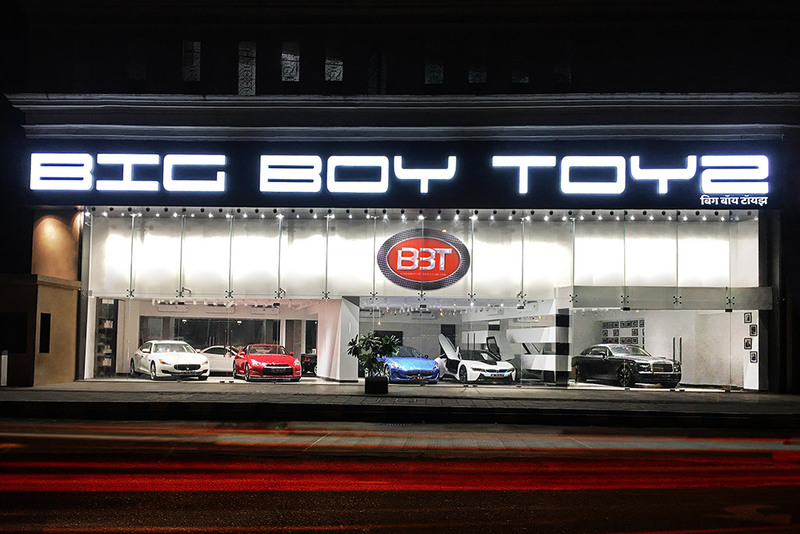 Big Boy Toyz, India’s leading high-end Pre-Owned Luxury Vehicle Dealership, opens its showroom in Andheri East, Mumbai. Furthering its resolve to make luxury cars more accessible to customers across India, the brand has invested a total of Rs 15-20 crore in the state-of-the-art, tech-first Mumbai showroom. The store, with a 75-feet front and 23-feet height, offers a digitally-enhanced experience to customers. The new destination for Mumbai’s auto enthusiasts will showcase 8 astounding luxury cars. Big Boy Toyz already boasts of a high profile clientele including cricketers Virat Kohli, Rohit Sharma, Yuvraj Singh and Dinesh Kartik, Singer Honey Singh and a host of Bollywood celebrities including Anushka Sharma, Neha Dhupia, and Prince Narula. 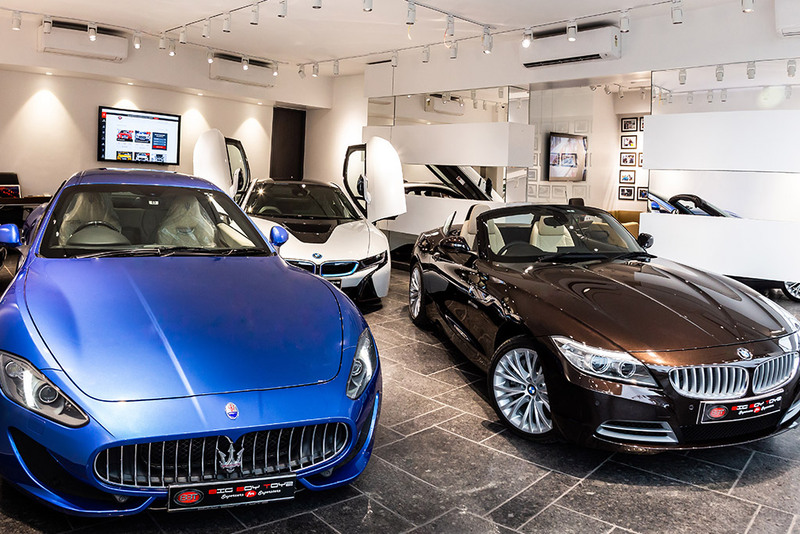 With Mumbai being the home of Bollywood and the playground of celebrities, it was a natural progression in Big Boy Toyz’s brand journey to drive its impressive portfolio of high-end cars to the city. The company also operates showrooms in Delhi and Gurugram, the latter being able to showcase over 40 cars. Roughly 30 percent of the sales for Big Boy Toyz comes from the Delhi-NCR region, while the company also has customers from across India, including in Tier-2 cities. BBT deals in cars valued at over Rs 50 lakh, which have run less than 20,000 km, before performing a strict 151 point check to ascertain mechanical and aesthetic soundness.